which generates higher snow-on-snow traction forces. extending the life of the tire. wear for longer tread life and a quieter ride. 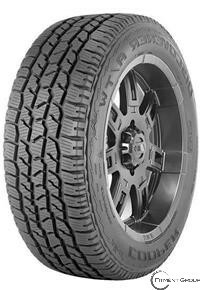 aggressive offsets improve snow and loose surface traction. of each tread element for consistent handling and grip.